Knowing what to do to market your business is one thing, but getting it done is a whole other challenge! What happens when you hit a roadblock? Luckily for you, the DIY supports implementation! So when you have questions, need feedback, or when motivation fails, you've got your coach to help you. And now that support is available even more often in 2018, and at the most convenient times! 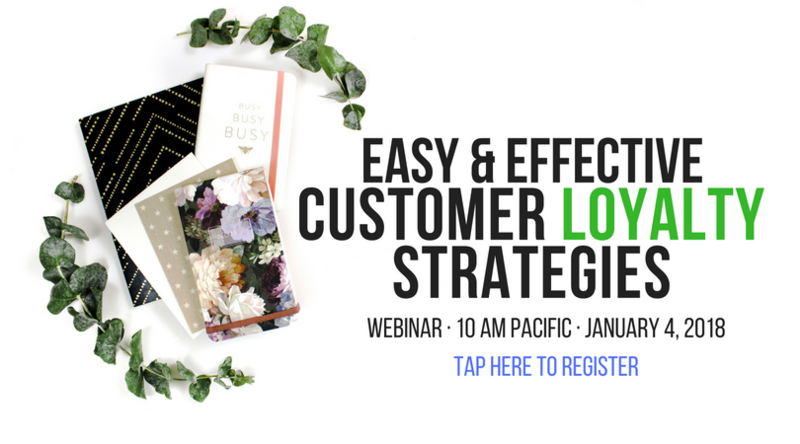 Join me on Friday at 10 AM Pacific for the first Marketing Coaching Call of 2018. Let's get to work on your best year yet! DIY Weekly Member Update · January 1, 2018 · #365 © 2018 Veronika Noize. All rights reserved. A year of REAL marketing help for UNDER $1k? Are you ready to get serious about your success? Imagine what a full year of coaching, training and support could do for your business. You can have it now for only $597! This is LIVE coaching--not some series of generic videos dispensing tired advice. The focus is on YOU, your questions, your challenges, and your success. It's a Great Time to Be a DIYer! As the year draws to a close, and I’d like to take a moment to share a few brief thoughts with you. First, my thanks for your support and participation. The DIY is a community, and that means YOU. I am delighted, honored, and humbled to work with such a fantastic group of entrepreneurs. We’ve had a great year of accomplishments, and I know we can build on those successes as we pursue new goals in the year ahead. Thank you for a great 2017. Here's to an EPIC 2018! Hey DIYer, the 2018 edition of the Prosperity & Profitability Kick Start series is new and improved! Let's get together to design a prosperous and profitable plan for the coming year. It will be fun. But more than that, it will work. Choose the on-site seminar or the virtual webinar. Both are on Saturdays. PS: Be sure to use your DIY gift certificate to pay for this!! The DIY Marketing Center is CLOSED for the holiday this week. DIY Marketing Center Weekly Member Update #364 © 2017 Veronika Noize. All rights reserved. 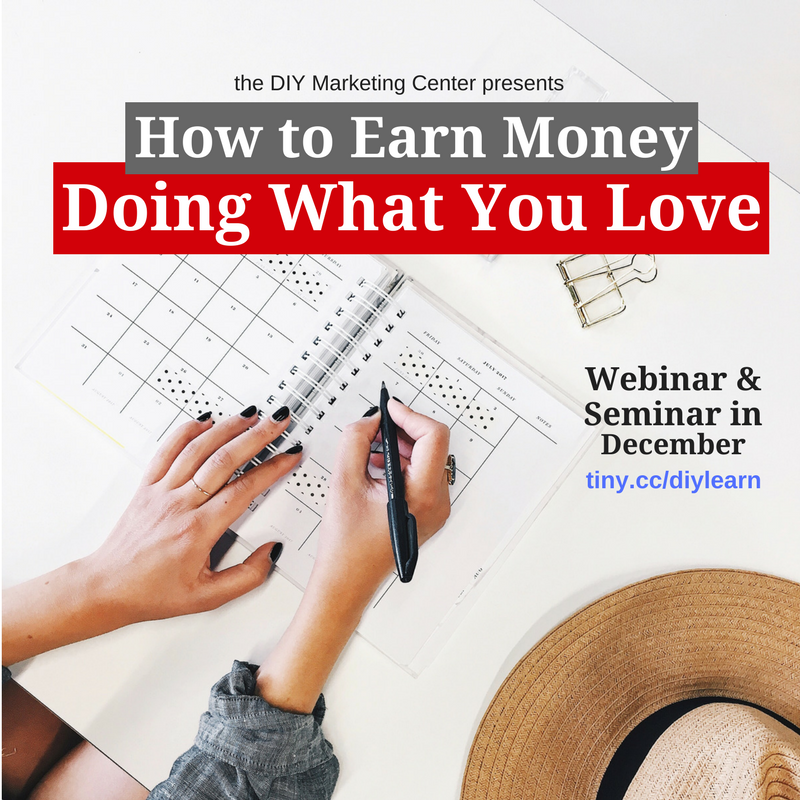 => Last chance for Marketing Coaching in 2017 + how to spend your DIY gift certificate! Are you ready for 2018? Let's get 2017 wrapped up first! If we don't get a chance to connect this year, there's always next year. Did you happen to notice the RED envelope enclosed with your December newsletter? It has a $47 gift certificate inside. For YOU. To spend. Here. It's my way of saying THANK YOU. Happy spending! DIY Weekly Member Update · December 18, 2017 · #363 © 2017 Veronika Noize. All rights reserved. 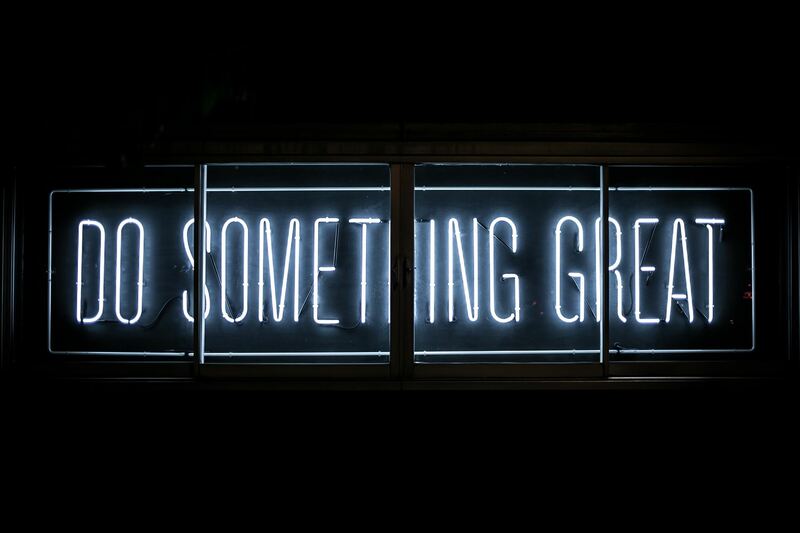 Need marketing help, motivation or a mindset reset? 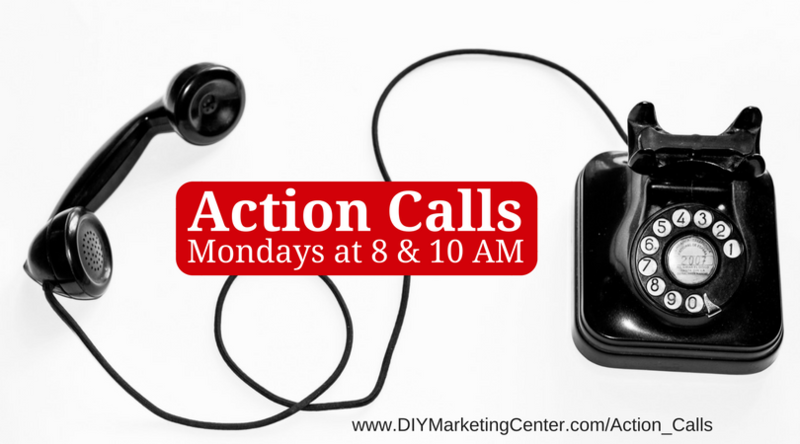 Our Monday morning Action Calls are there for you. Scheduled for your convenience at 8 and 10 AM Pacific. Recorded so you can be in the moment without distraction. See you there? Ready to power up your connections? This is the networking class that goes way beyond business cards! Fun. Informative. Doable. Get my simple strategies for pumping up profit by collaborative means. This marketing strategy could be what you're missing! DIY Weekly Member Update · December 4, 2017 · #361 © 2017 Veronika Noize. All rights reserved.